Crest Builder clinches RM438mil contract. 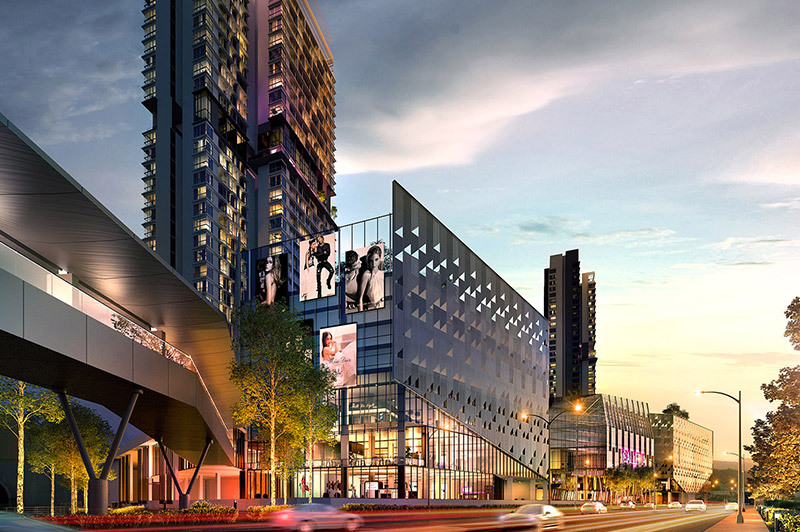 PETALING JAYA: Crest Builder Holdings Bhd has clinched a RM438.3mil contract to build residential and commercial buildings at Sime Darby Property’s KL East development in Setapak. In a filing with Bursa Malaysia, the company said it had achieved, with this latest win, almost 90% of the year’s target to refill its construction order book. 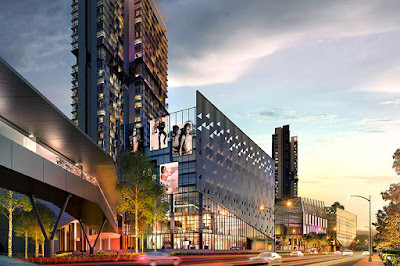 The construction and property development firm received a letter of award (LOA) from Sime Darby Melawati Development Sdn Bhd yesterday for the proposed construction of the mixed development project. It said the job involved superstructure works for two 37-storey towers of serviced apartments, a six-storey carpark podium, a recreational floor, four storeys of commercial development and a basement parking level. Crest Builder expects the project to take about 30 months from site possession to complete, with completion targeted by the first quarter of 2019. Including this latest win, the group’s current construction order book stands at about RM750mil, along with a property development order book holding a gross development value of RM4.1bil, the company said. In a press statement, Crest Builder group managing director Eric Yong said the management had set an internal target of about RM500mil annually to replenish the group’s construction order book as an indicator to maintain its construction segment’s profit performance. “Having received this LOA worth RM438.3mil, we have achieved about 87% of our target this year,” he said. “We are confident that with our current order book in hand, we can maintain a positive profit performance for the group in the coming financial years.” Crest Builder shares gained two sen to close at 97.5 sen yesterday, with 980,500 shares changing hands.